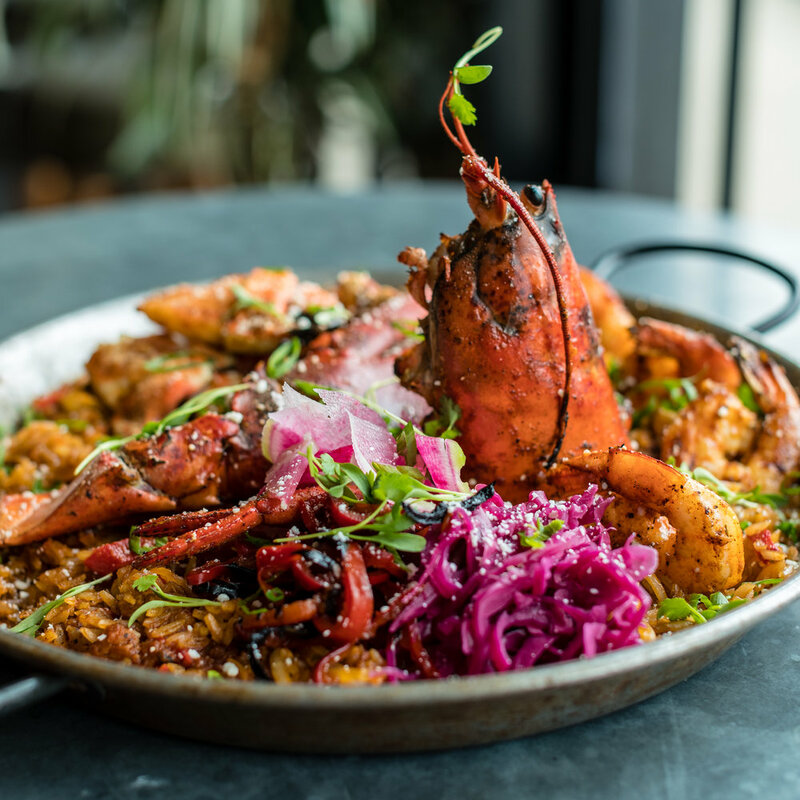 A blend of old school and new school Mexican, meets West Coast fish house and raw bar. Día de Campo owners Chef Tin Vuong and Jed Sanford’s vision for a Mexican and seafood restaurant set in the South Bay of Los Angeles. The menu has Chef Tin paying homage to the array of Mexican and Latino food he’s enjoyed growing up in LA, mostly coming out of cocinas east of the LA River, while also taking inspiration from the fish houses, oyster bars and surf shacks along the coasts of California, Mexico, Hawaii and wherever the Pacific meets the sand.